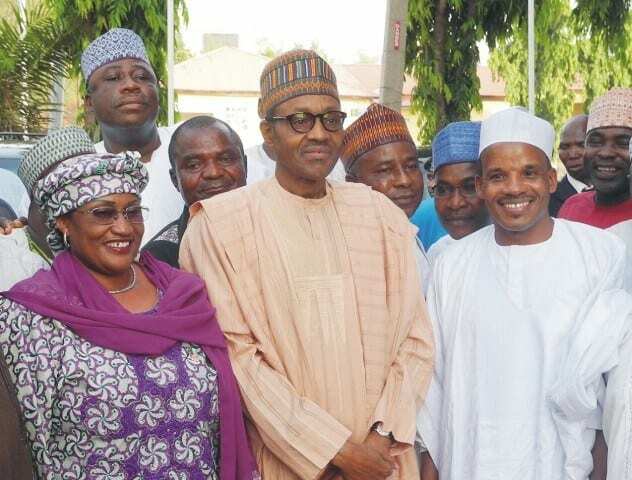 The Minister of Women Affairs and Social Development, Aisha Alhassan, says she has not resigned from her position as a member of the Federal Executive Council (FEC)Naija News Understands. 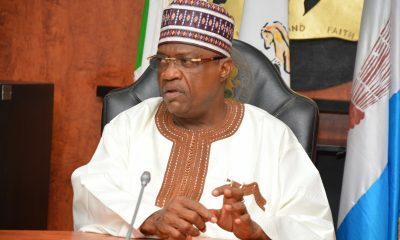 “Contrary to insinuations especially in the social media, I only sought for permission from President Muhammdu Buhari to begin consultations. 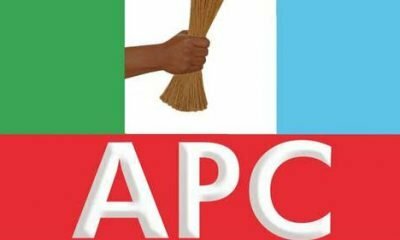 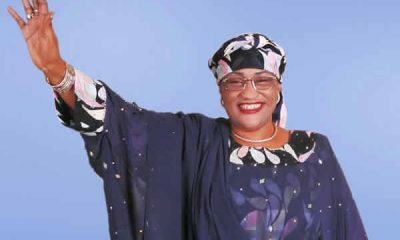 “This is preparatory to my seeking nomination from our great party the All Progressive Congress (APC) to contest for the office of the governor of Taraba State in 2019, which he has graciously accepted,” she said. 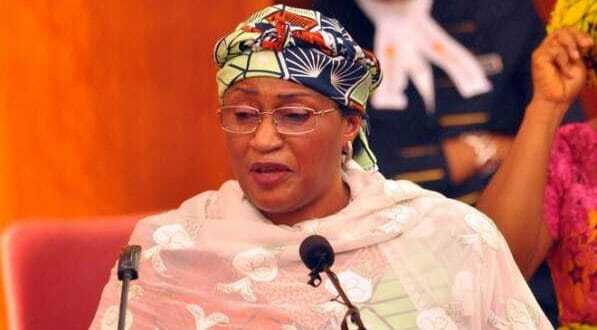 Mrs Alhassan added: “The letter in circulation in the social media does not in any way mean or suggest resignation. 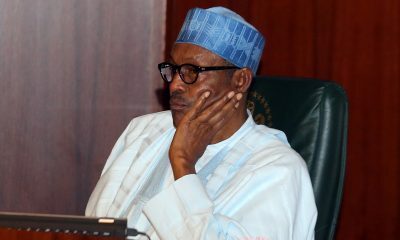 Mrs Alhassan said she is presently preoccupied with the task given to her by Mr Buhari as Minister of Women Affairs and Social Development. 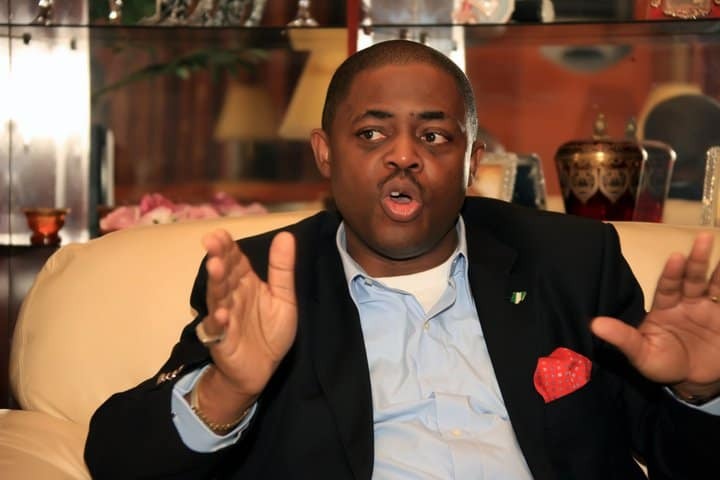 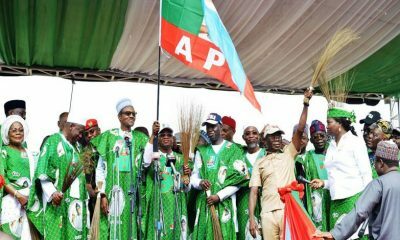 “I am also helping in mobilising support for him and the APC for the 2019 election,’’ she said.